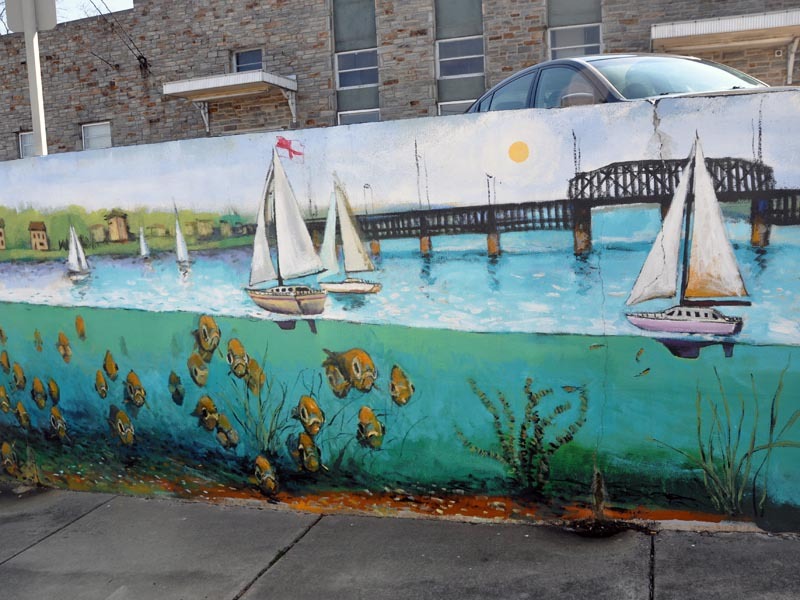 Havre de Grace has identified public art as an important tool for economic and cultural development, one that can simultaneously strengthen the fabric and identity of the community and raise its profile throughout the region and beyond. • The goal of this effort is to develop and implement a comprehensive public art program rooted in the heritage, architectural and natural beauty of this city and environs, and in its strong sense of place. • Professionalizing and formalizing the public art process are essential steps to attract the support, funding, sites and artists needed to achieve the full potential of public art for this city. • The best chance for the success and stability of any public art program is to build upon established policies and standards that follow national best practices and are grounded in the body of knowledge accumulated in the field over the last four decades. In order to further this effort a public art plan was commissioned in 2013 by 3 partners, The City of Havre de Grace, Lower Susquehanna Heritage Greenway, and Havre de Grace Main Street. The plan was authored by Cochran Studios, a nationally renowned arts consulting firm. It was completed and presented to the partners in 2014. A follow-up "Community Design Workshop" was attended by various community stakeholders where public art projects and priorities were discussed. The Public Art Plan and the Workshop serve as a road map to guide the the overall public art effort. The implementation of this plan is being conducted under the auspices of the Pubic Art Committee, a committee of Community Projects of Havre de Grace, Inc.
For more information please see their Facebook page.